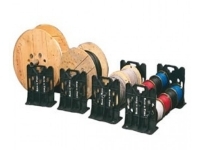 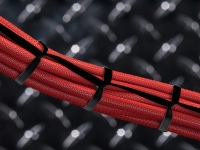 Nylon cable glands, cord grips" or "nylon cord seals" as they are sometimes referred to are vital products when it comes to strain relief of cables. 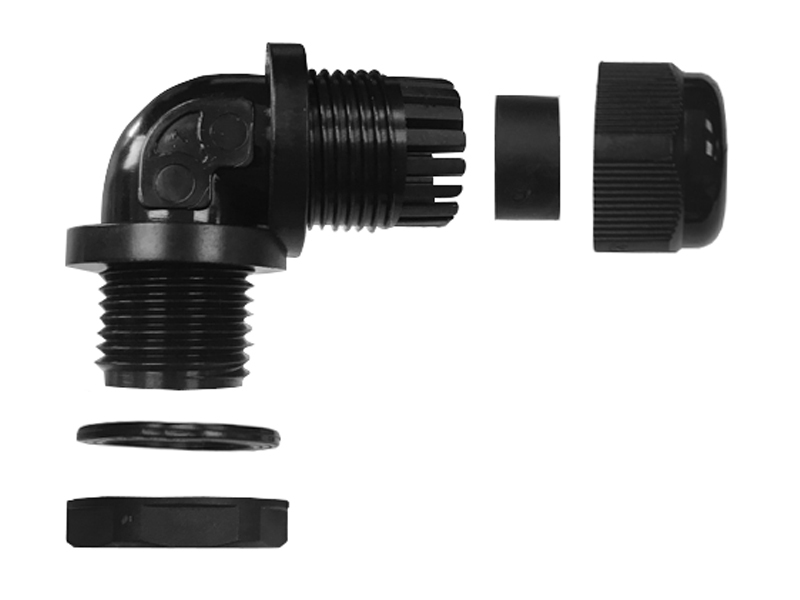 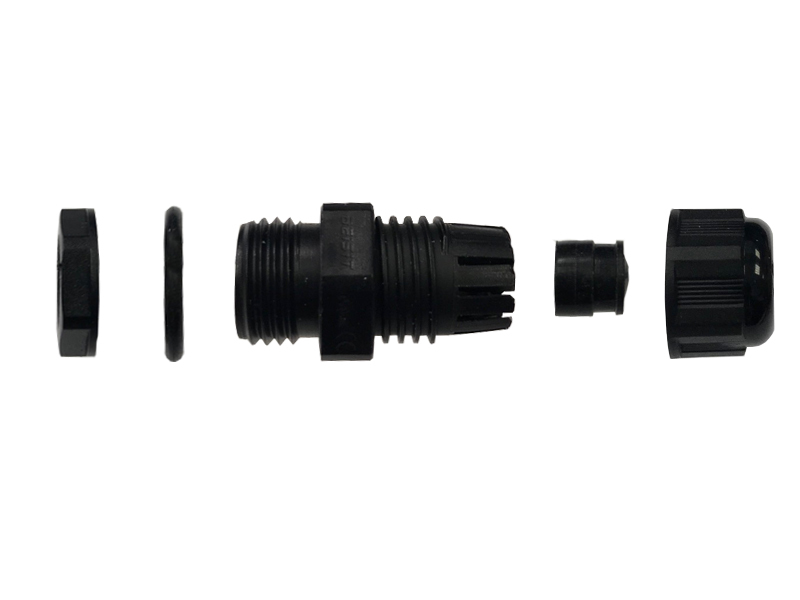 Our PG NPT and Right angle Nylon glands are all IP68 rated for being waterproof. 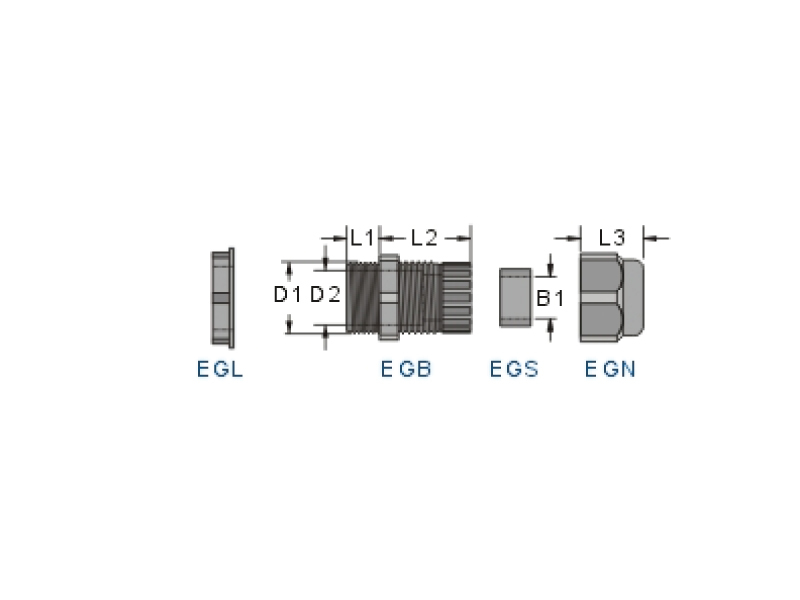 Full RoHS compliance, and the nylon is 66.94v-2 UL approved. 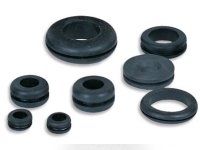 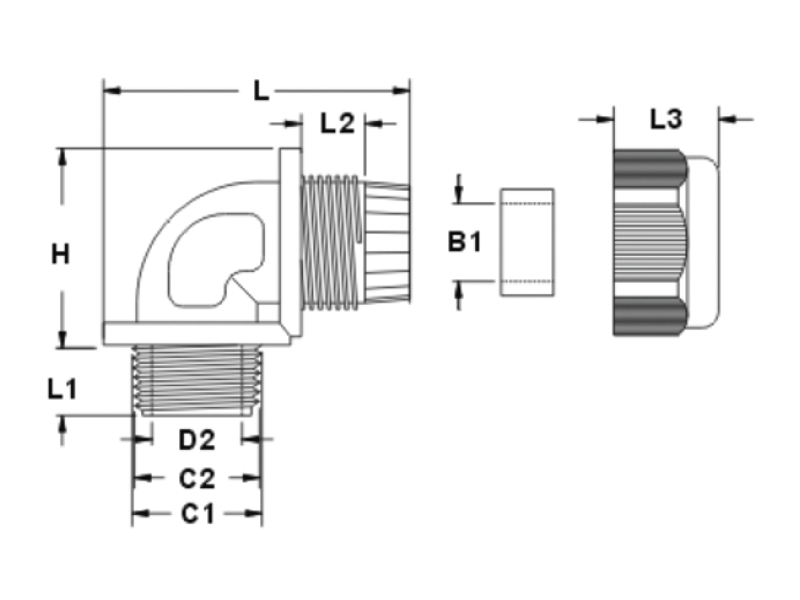 NPT, PG & Right Angle Nylon Cable Glands will be necessary in any areas where space is limited. 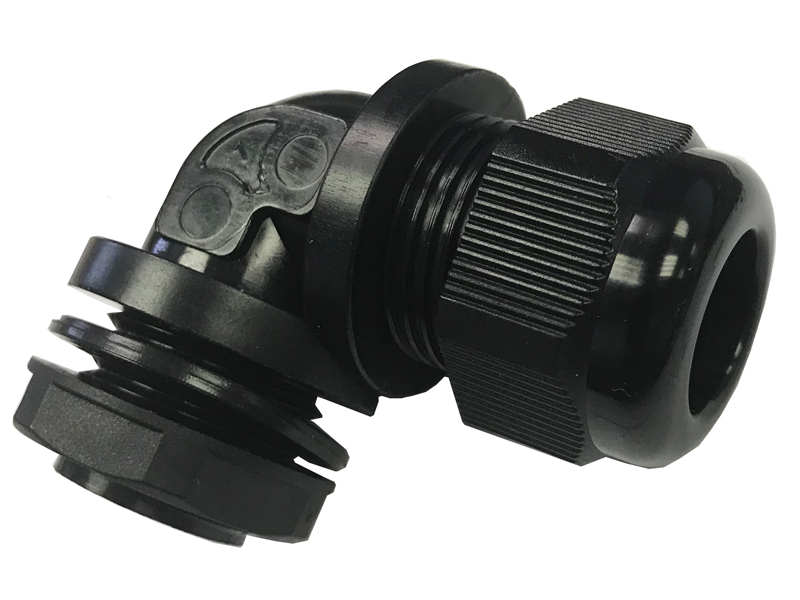 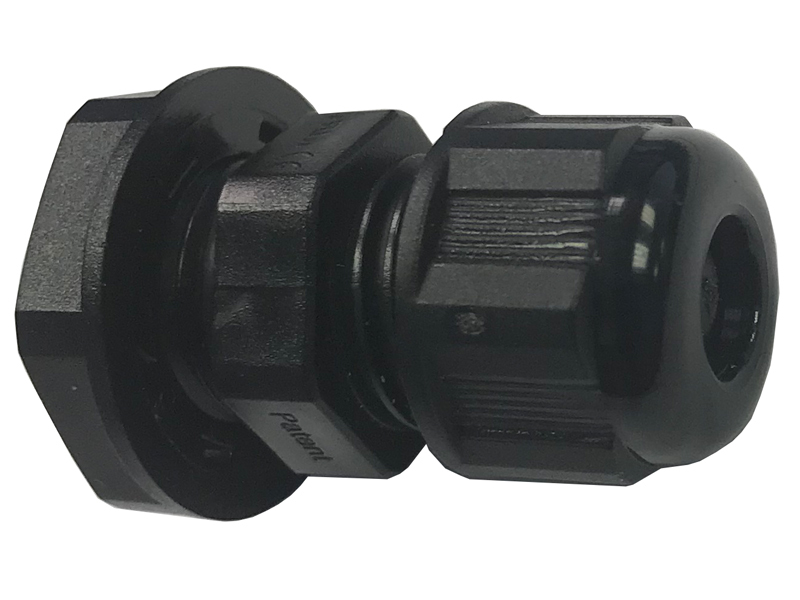 These moisture repellent nylon cable glands made by kable kontrol can be vital any time even a slight amount of moisture might come in contact with the area of ingress of your wire or cable. 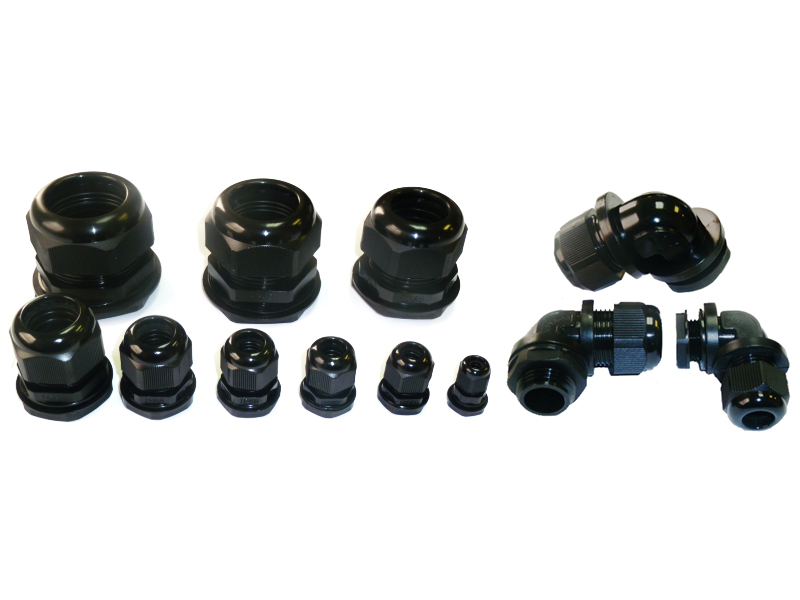 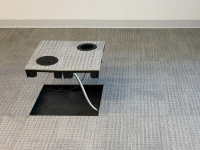 These cable glands will also guarantee that your wires will be defended from tension and strain.